Rodriguez appears to have fled to Monterey, Mexico. He absconded from Marciopa County Adult Probation. He has three charges for Attempt to Commit Sexual Conduct with a minor, 3F. Special Deputy US Marshal/Adult Probation Officer-Jeff Fischer at 602-290-3691. 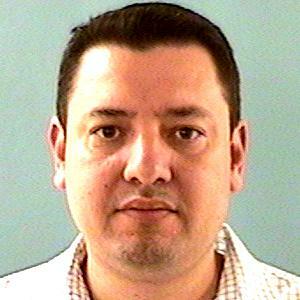 Notice to Arresting Agency:Before arrest, verify the warrant through NCIC or contact MCSO-OIC at 602-876-1061.